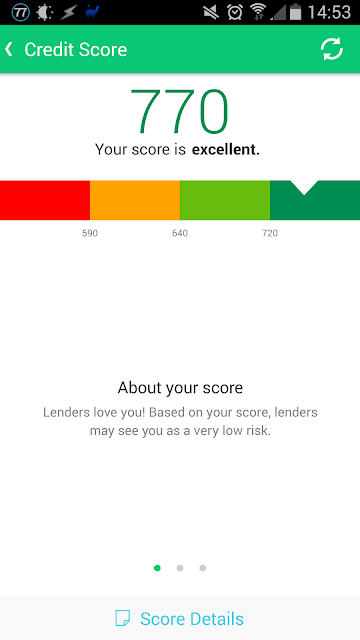 To my surprise, it was really easy to check my credit score with Mint. And it was a pretty darn good result - the efforts I've made to conserve money and pay down debt lately have helped. Free, and definitely worth checking out.